Splitting into parts and reconstruction of an original form of object - a picture preliminary divided into separate fragments by a principle of a mosaic. As an initial picture any graphic files can act. It is possible to transfer created puzzles. 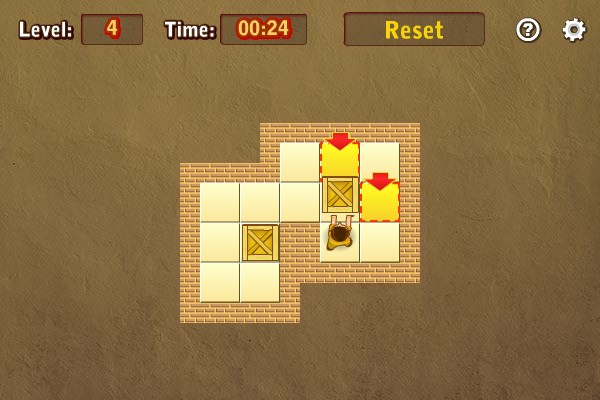 Challenging and addicting puzzle game that requires strategy and thought. Don\'t think too long when playing against the clock and make sure you don\'t waste moves when playing limited move mode! Use Level Builder to create your games.